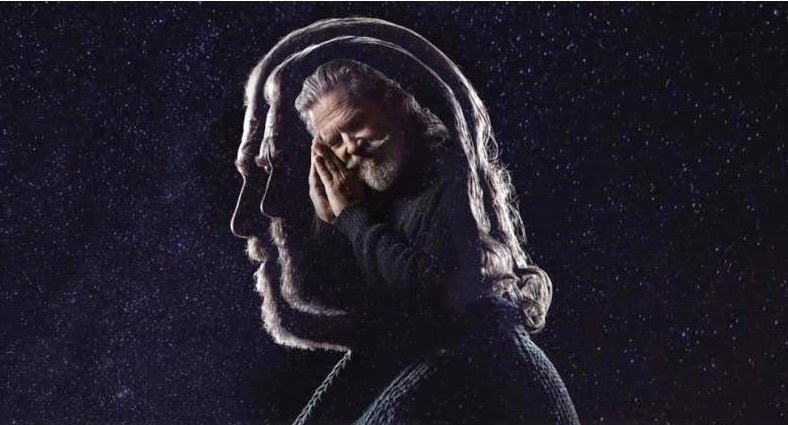 There is little doubt that Jeff Bridges is one of the coolest guys on the planet. Who better to make an album designed to help you chill out and sleep better at night? The world is filled with too many restless people in need of rest – that's why I filled my sleeping tapes with intriguing sounds, noises and other things to help you get a good night's rest. Check out Jeff's new album at DreamingWithJeff.com. Pay what you want. 100% of your donation goes to No Kid Hungry. The new soundboard and the reconstructed agraffe system together with the new shaping concept of the cast-iron frame – all create a new quality that affects and provokes a novel perception of sound. The absolute distinction of tones let us reveal more of the inner structure of music – with a more refined tone sensation. This is a piano rethought, reassessed: reinterpreted from the origins of classical piano. The new action of the piano, produced and delivered by Louis Renner of Germany is founded on years’ long, meticulous scaling and calculating of the Bogányi piano team. The design minimises the piano into two legs, instead of the traditional three, enabling sound to reach the audience with higher efficiency and more clarity. The curved shape and structure of the leg creates a supporting effect, thereby conducting the sound, from below the piano, towards the audience. The design also turns the piano into a piece of functional art and design. As spectacular architectural compositions have mastered the style of new performing arts centres and concert halls alike, the new approach to piano design may well enrich the tradition of instrument making. 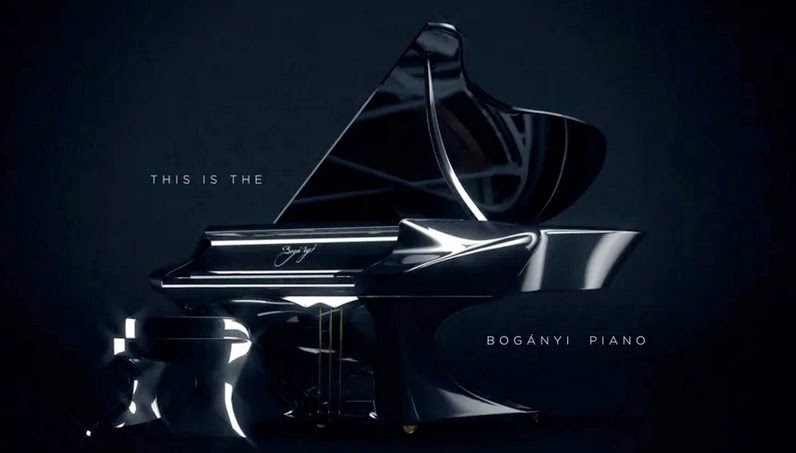 The Bogányi piano design is a unique answer to a shift in time and style. And, of course, its sleek, aerodynamic design makes it more wind-resistant. So there's that. There is no stupidity quite like the stupidity demonstrated by central planners. How else can you explain an idiotic idea like arming students with canned food to give them a fighting chance against a school shooter? Sure. Bring a can of creamed corn to a gun fight and see what happens. If these "experts" really cared about the students in their charge, they would at least teach them how to weaponize school and office supplies. Anthony Bourdain, renowned chef and writer who has traveled far and wide in pursuit of the most delicious foods in the world, readily admits that one of his favorite restaurants is In-N-Out Burger. Can you blame him?